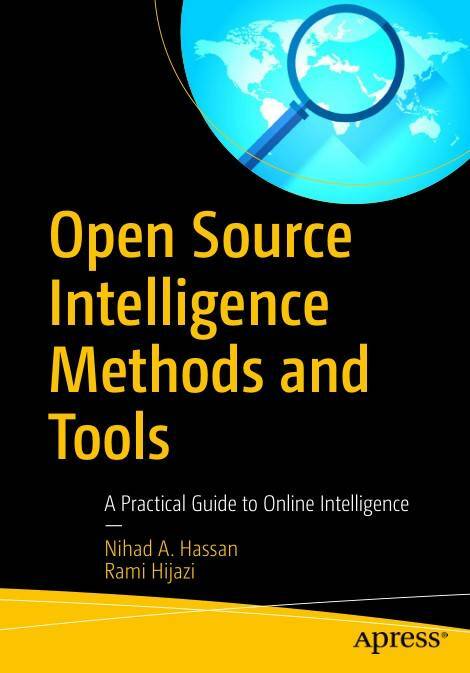 Apply Open Source Intelligence (OSINT) techniques, methods, and tools to acquire information from publicly available online sources to support your intelligence analysis. Use the harvested data in different scenarios such as financial, crime, and terrorism investigations as well as performing business competition analysis and acquiring intelligence about individuals and other entities. This book will also improve your skills to acquire information online from both the regular Internet as well as the hidden web through its two sub-layers: the deep web and the dark web. The author includes many OSINT resources that can be used by intelligence agencies as well as by enterprises to monitor trends on a global level, identify risks, and gather competitor intelligence so more effective decisions can be made. You will discover techniques, methods, and tools that are equally used by hackers and penetration testers to gather intelligence about a specific target online. And you will be aware of how OSINT resources can be used in conducting social engineering attacks. 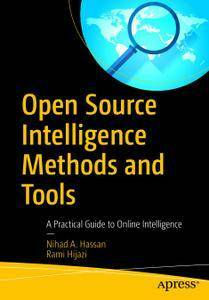 Open Source Intelligence Methods and Tools takes a practical approach and lists hundreds of OSINT resources that can be used to gather intelligence from online public sources. The book also covers how to anonymize your digital identity online so you can conduct your searching activities without revealing your identity.